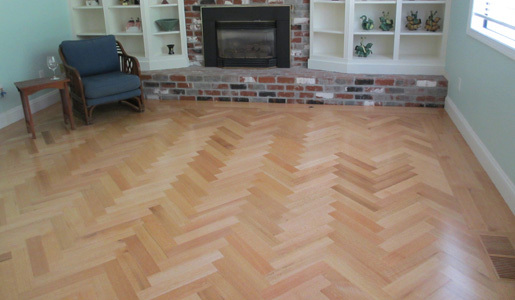 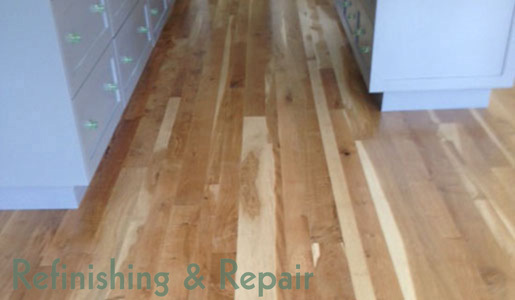 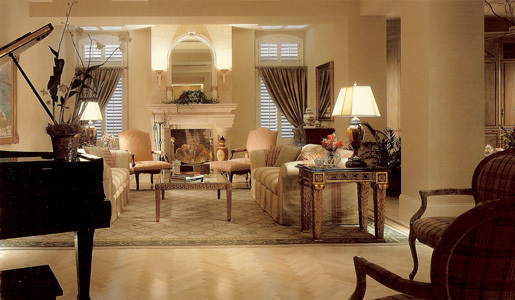 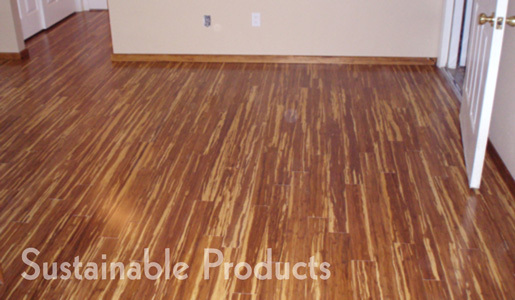 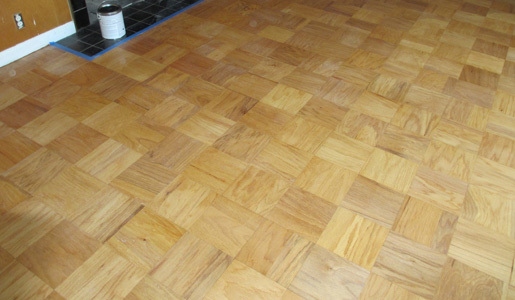 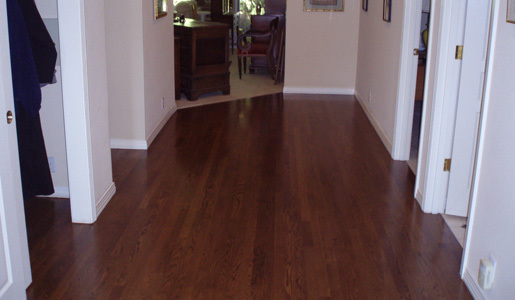 Installation, refinishing and repairing of hardwood floors in Portland, Oregon. 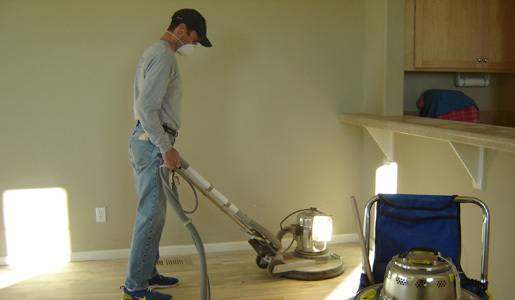 We install new hardwood floors, prefinished wood floors; we sand and refinish existing hardwood floors using a dust containment system. 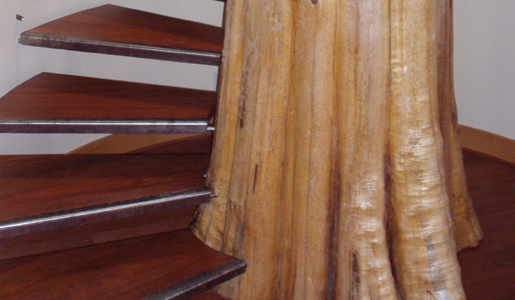 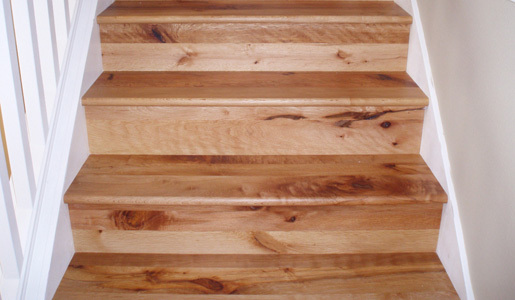 We install wood stairs, borders and have access to sustainable and eco-friendly products. 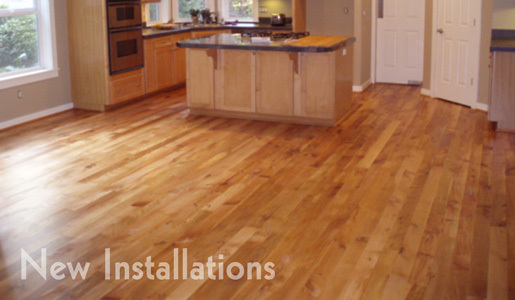 Our mission is to ensure the longevity of our company through referral and repeat business achieved by customer satisfaction in all areas including timeliness and attention to detail. 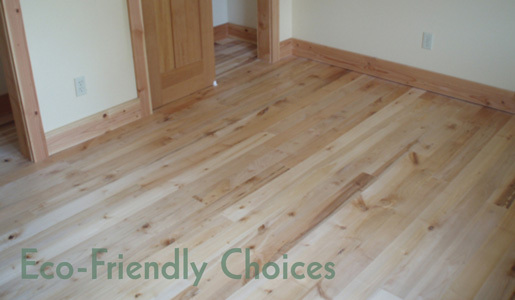 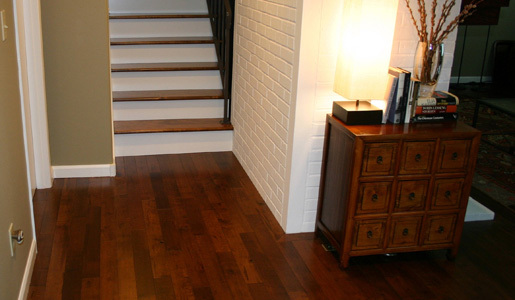 Let us help you make an informed discussion about what hardwood floor is right for you.